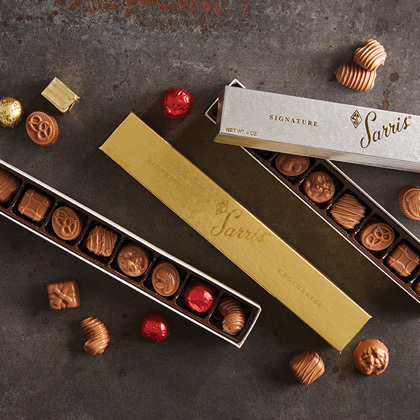 **All promotional offers are ONLINE ONLY at SarrisCandies.com. **Free Ground Shipping only available on purchase of nut tins. Nut tins include both 1 lb. and 2 lb. sizes in Cashews, Mixed Nuts and Pistachios. 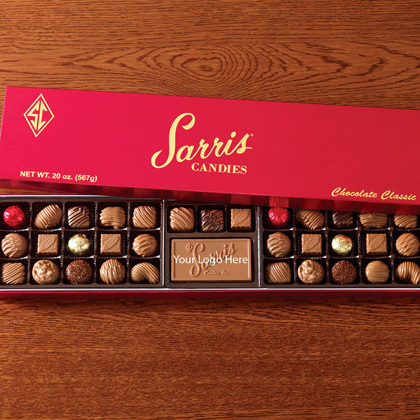 If other items are added into your order, standard shipping charges will apply. 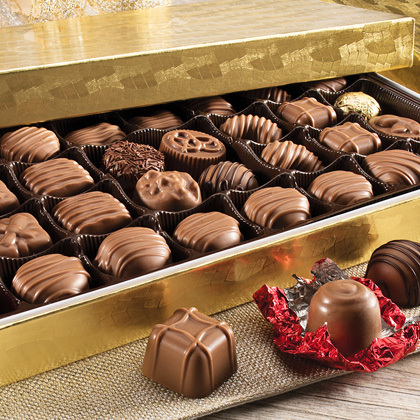 **When shipping to states where temperatures are above 70 degrees, please add warm weather packaging to guarantee your chocolates arrive in perfect condition. 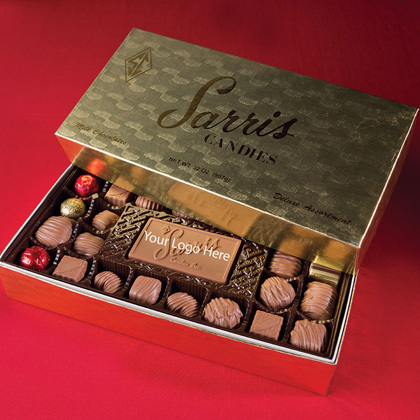 We cannot replace or refund any order due to melting if warm weather packaging is not applied. 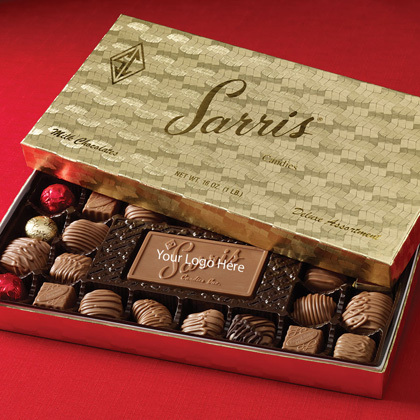 **Offers not valid on SarrisCandiesFundraising.com or Sarriswholesale.com websites. 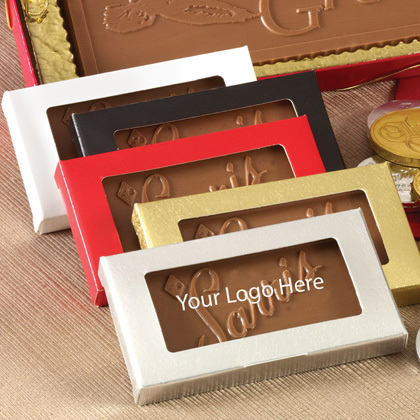 Promotional offers do not apply to gift card purchases. Not valid on previous orders.